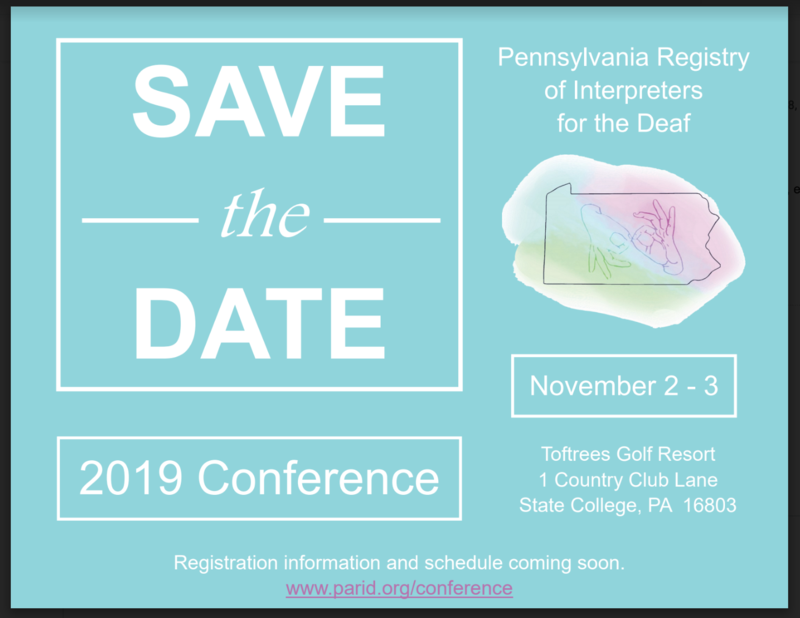 It is the mission of PARID to provide state and local forums and an organizational structure for the continued growth and development of the profession of interpretation and transliteration of American Sign Language and English. The philosophy of PARID is that excellence in the delivery of interpretation services among people who are Deaf/Hard of Hearing and people who are hearing will ensure effective communication. As an affiliate chapter of the professional association for interpreters and transliterators, PARID serves as an essential arena for its members in the pursuit of excellence. It is the goal of PARID to promote the profession of interpreting and transliterating American Sign Language and English. Megan Toomey is a Philadelphia native, mother to one son, and a 2003 graduate of the Community College of Philadelphia. She holds an A.A.S in ASL/English Interpreting. Megan earned her NIC Advanced certification in 2010. 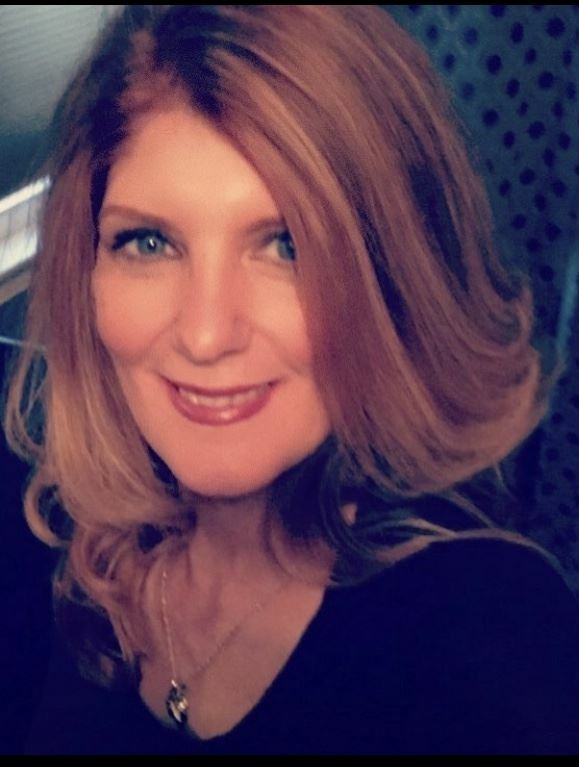 Megan has worked in a variety of settings, not limited to: mental health, education and video relay Currently, Megan works as an educational interpreter for the School District of Philadelphia. She was elected PARID's President in 2016. Click here for Interpreter Job Openings! More Job Postings.. .Click here! But we need your voice! We know interpreters are stretched thin, but are also deeply committed their colleagues and consumers. That's why we created a streamlined position for each district that allows members' thoughts and concerns to be addressed by the PARID board. We hope you will consider applying as a District Representative!